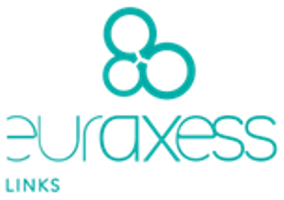 Euraxess – Researchers in Motion is a unique initiative, launched by the European Commission to promote research careers and facilitate the mobility of researchers across Europe. 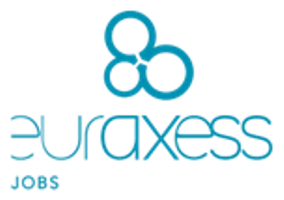 Euraxess Jobs helps researchers to find jobs and funding opportunities, and offers research organisations (both public and private) to publish their adverts and look for the best talent to recruit. All is free of charge. 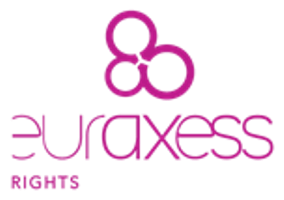 Euraxess Rights gives information on Researchers’ Rights (European Charter and Code) and on its implementation mechanism, the Human Resources Strategy for Researchers. 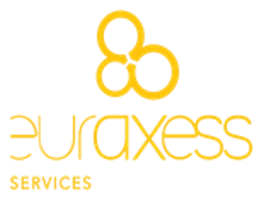 Euraxess Services is a network of over 500 people in 40 European countries assisting researchers and their families, and providing them with practical information on their stay in another country. The University of Padova is one of the Local Contact Points (LoCP) of EURAXESS.